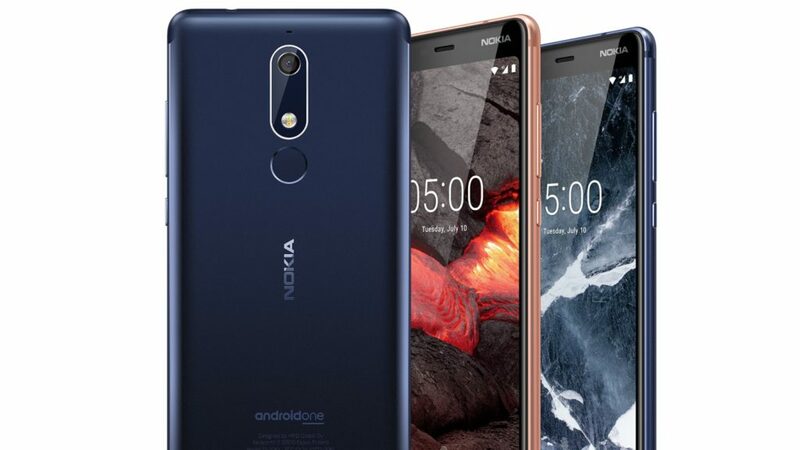 The Nokia 5.1 is the latest HMD Global smartphone to hit South Africa. The mid-range device is powered by a Mediatek Helio P18 chipset, 2GB of RAM and 16GB of internal storage with a microSD expansion slot. It will also feature a 5.5 inch IPS LCD display, with 2160×1080 resolution. At the rear, there’s a 16MP primary camera, with phase detection autofocus. Up front, a wide-angle 8MP selfie camera can also be found. 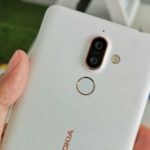 The Android One smartphone also features a rear fingerprint reader, an FM radio, a 3.5mm headphone jack, WiFi 802.11 ac support, and NFC. Additionally, a 2970mAh battery keeps the lights on. The Nokia 5.1 will retail in South Africa for R3599 and will only be available in Black.